NY Post’s 29 Best Books of Summer includes Cutting Teeth! 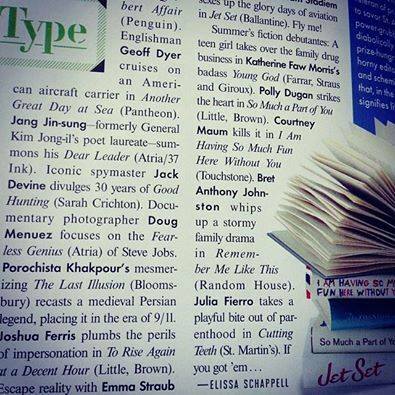 Cutting Teeth in Vanity Fair’s HOT TYPE! 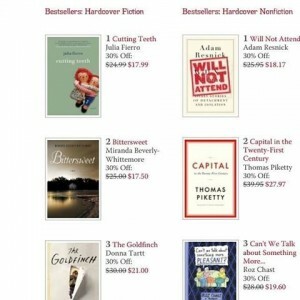 Thank you, Bustle, for making Cutting Teeth your May Editor’s Pick! I love ALL these people. 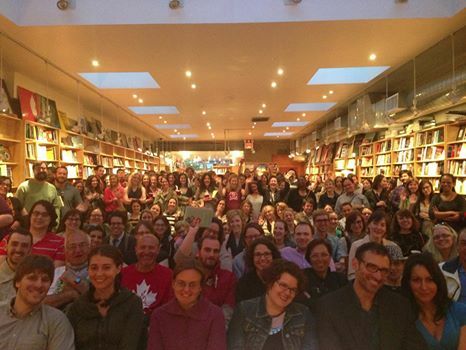 Thank you to everyone who made the May 13th Cutting Teeth launch party Bookcourt so incredible, so perfect. Meganne Fabrega includes Cutting Teeth for her “Summer Reads” list in the Star Tribune. 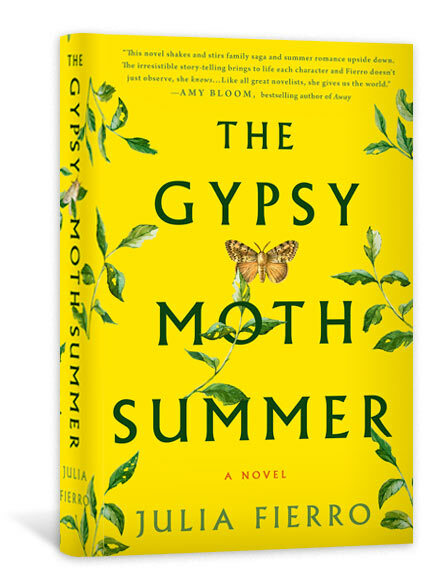 “With the confidence of a more established writer, Fierro dips in and out of her characters’ points of view, revealing, even sometimes reveling in, the lusts, frustrations, and fears squirming beneath their piously progressive exteriors. Parenthood, Fierro posits, is the real crucible. Can you become a Mommy without losing your individuality? Can you raise a child and still retain your relationships with your partner, with yourself, with the world? Thank you to Michele Filgate for including Cutting Teeth on Salon‘s Memorial Day reading list. 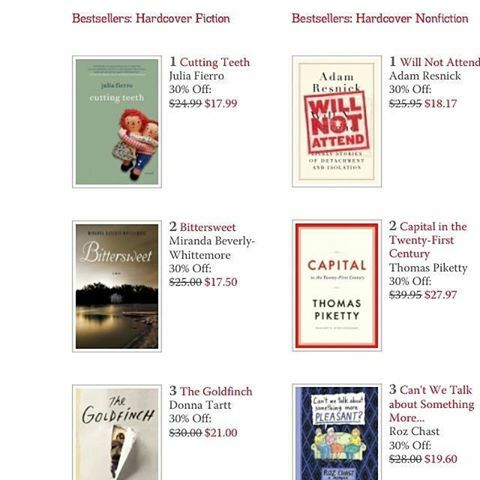 Cutting Teeth #1 on BookCourt’s bestseller list! Thanks to all who came to the May 13th launch and made this possible. A collection of interviews and an excerpt from Cutting Teeth featured on Andrew Sullivan’s THE DISH.